Officially established in the year 2003, Law Offices of Merlyn N. Hernandez has earned a place among the best legal solution providers in Los Angeles, California. Our team of legal representatives is ever-so-empathetic towards the concerns of distressed clients, ensuring that they understand their predicament completely before setting forth to evaluate their legal options. We have also made it a priority to offer our clients the peace of mind that they obtain with the conviction that they have a strong legal representation that promises to uphold and protect their various interests and legal rights. 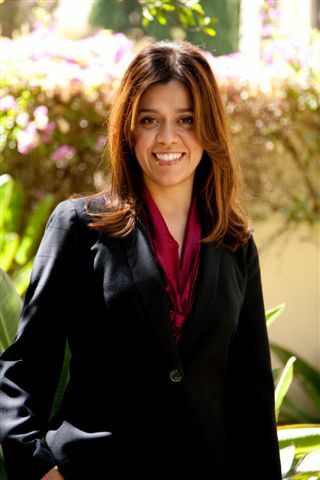 Over the course of the last eight years, Law Offices of Merlyn N. Hernandez has facilitated countless distressed clients by educating them about their legal rights, directing them through various legal processes and helping them in the obtainment of a timely resolution to their legal problems. We have achieved this through the sheer dedication and wisdom of our panel of experienced legal representatives who are specialists in their respective disciplines. This has helped us to ensure that the legal needs of our clients are pursued with confidence while also assuring that their dignity is not compromised. Our personal pledge to represent your legal goals starts with an initial consultation with Merlyn N. Hernandez, which essentially allows us to identify your particular legal demands while also helping us learn about critical case details.